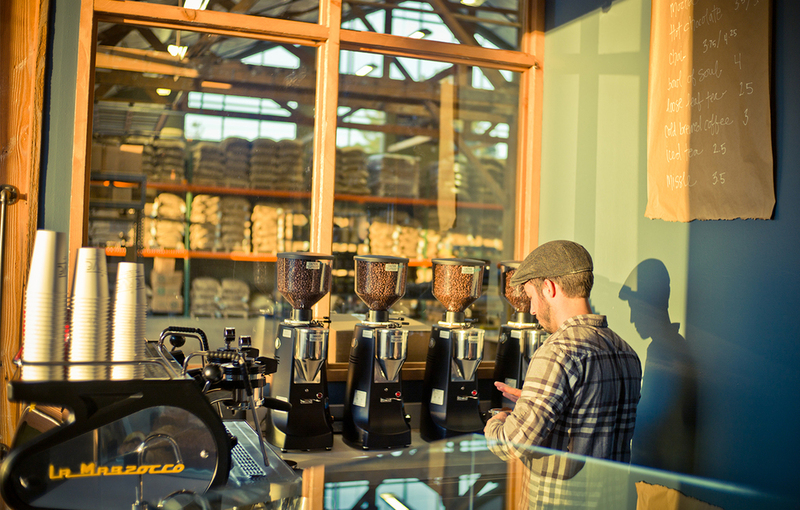 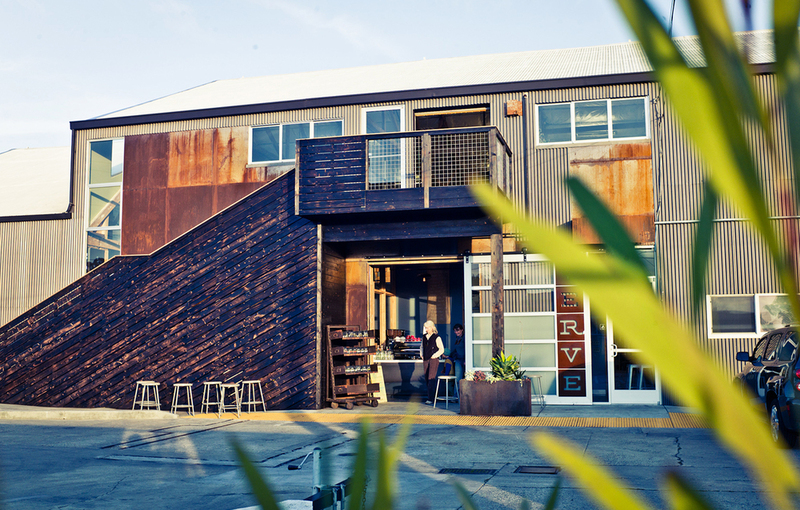 This 1914 cannery and warehouse was updated to accommodate state­ of ­the ­art roasting operations, offices, and a small cafe for internationally ­acclaimed Verve Coffee Roasters. 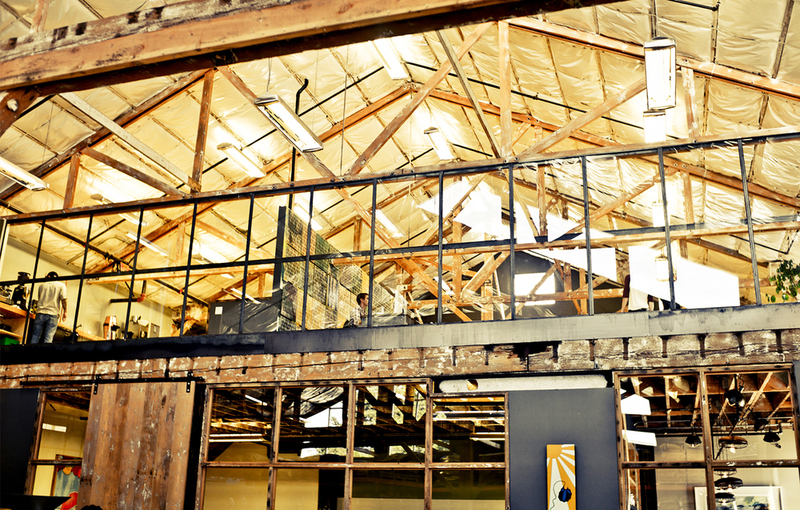 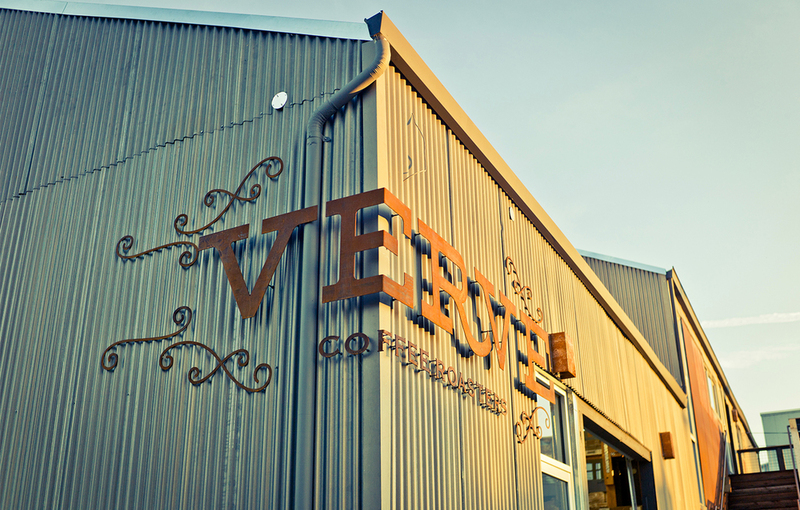 A light ­filled space that tells the story of the building and invites the community to view Verve’s production process, the Roastery retains the original cannery’s wood trusses while new windows provide views from the office and cafe into the roasting area. 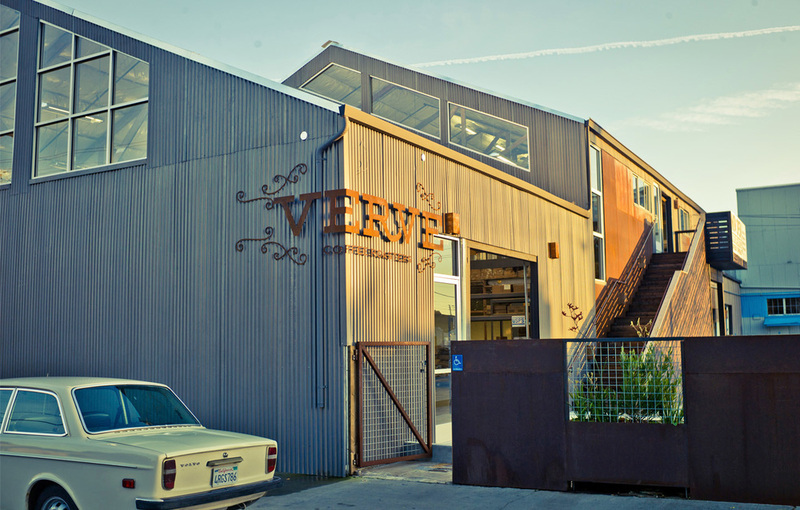 Waterjet-­cut exterior signage, a large barn door, and cor­ten steel round out the connection between past and present.